Solent TV celebrated Vaisakhi with the Southampton Sikh community. It was a vibrant, colourful celebration throughout the streets of Southampton. This is the 27th parade. Check it out! Solent TV is Southampton's award winning entertainment and documentary web channel, featuring content of all types made by Solent University students. 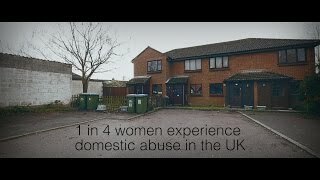 Domestic violence affects 1 in 4 women in the UK. Women's Aid Southampton have been supporting women for over 40 years, but unfortunately all of their budget has been cut by the local government. Last year Southampton Women's Aid helped 269 women who experienced domestic violence. 388 people accessed the helpline. 52 Women directly benefited from the Pattern Changing groups. Without Women's Aid hundreds of women in Southampton will be at risk. 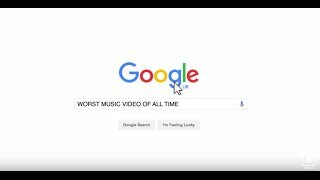 This trailer for our new web-series Clickbait​ will make you rethink your whole existence, cry a bucket of tears and laugh like you've never laughed before. It will blow your mind. Clickbait is Solent TV's brand four- part web series. Watch the full series in the drama segment of the website. 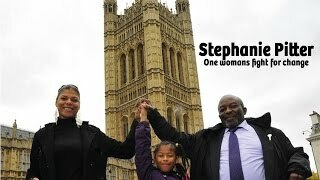 Solent TV followed Stephanie Pitter on her mission to bring black history into the classroom.